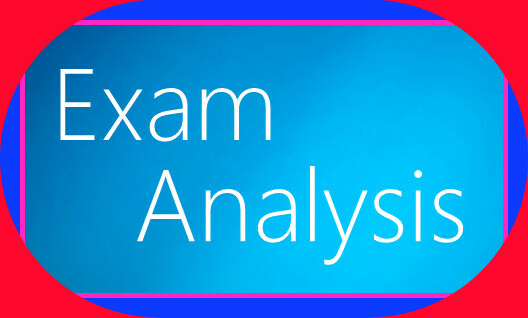 SSC CGL 2016 exam analysis of 29th August 2016- Shift-I-The first session of the Common Graduate Level (CGL) examination of the Staff Selection Commission (SSC) was conducted from 10:00 am to 11:15 am . According to reports, thousands of candidates are said to have appeared in the coveted examination at exam centres across the country. The question paper had four parts: Quantitative Aptitude (Maths), Reasoning (general intelligence), English Language and General Knowledge (GK). A lot of the questions were repeated. People thought the questions would change since the examination was made computer based but none of that happened. In fact, students had more time as there were about 75 minutes for each section which is an improvement from previous years.